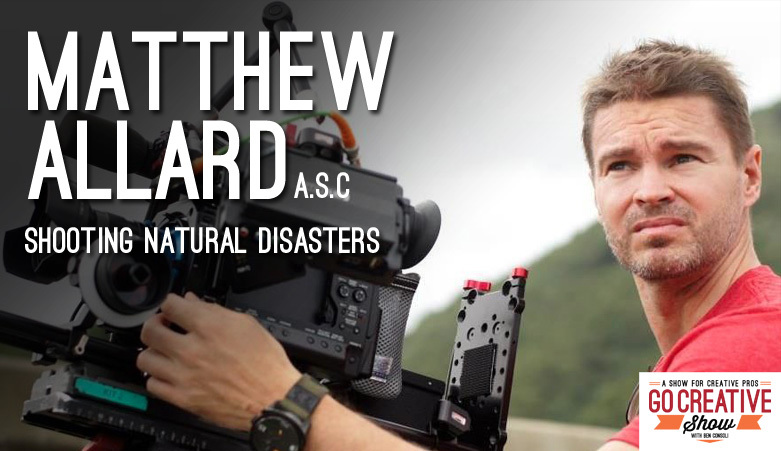 Today we speak with Matthew Allard A.C.S., camera operator for Aljazeera English who has covered some of the worlds most devastating natural disasters. He recently covered Typhoon Haiyan in the Philippines and he’s here today to discuss his methods and philosophies for shooting disasters around the world. Matthew Allard ACS is an award winning Camera operator and Editor in TV news for more 24 years currently working for Aljazeera English. He’s also a major contributor to NewsShooter.com. Matt has covered news events in more than 40 countries, from major sporting events to terrorist bombings. Matt is often faced with assignments in devastated areas, covering many worldwide natural disasters like the Japanese Tsunami and most recently the Typhoon in the Philippines. He’s here today to discuss how he prepares physically and mentally for these challenging situations. 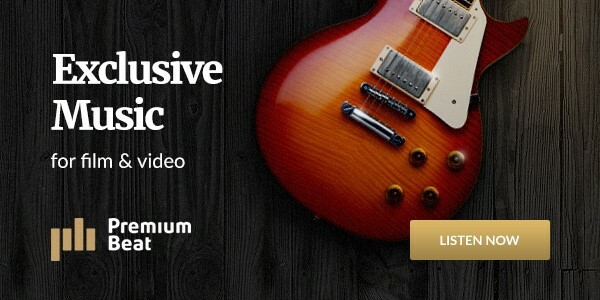 What to pack, how to shoot in a responsible way, what equipment is best for these extreme situations and more. So did Matt mention how exactly he does power his equipment in some of these remote/damaged places? He talks about a genny, but does he lug a genny everywhere he goes? Did I miss that?